West Palm Beach Restoration Company started out as a humble damage restoration agency that focused on providing the West Palm Beach, FL area with rapid and effective reconstruction and post damage restoration services. 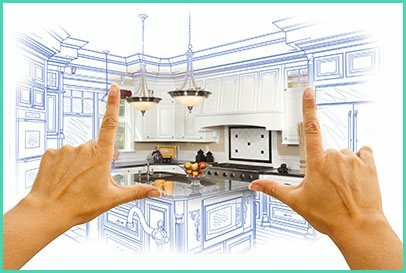 Today we’ve grown to be the finest Restoration and Reconstruction Company in the locality. 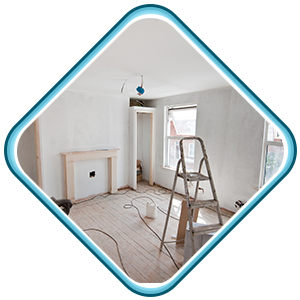 We offer reliable and quick damage mitigation and remodeling services for absolute affordable prices. Whatever may be the cause for the damage that has been done, our experts can get it all fixed in a short period. To receive our help, all you need to do is call us on 561-404-8238. As we believed in nothing but offering the best, we’ve always gone an extra mile to satisfy our customers in the West Palm Beach, FL area. We own a large network of workshops in the locality, and a large fleet of mobile vehicles and this has enabled us to extend our services throughout the entire area. The possession of advanced equipment and top-notch quality materials/tools has made us adept at addressing even the worst of situations, and reach onsite in a matter of just 30 minutes. Right from the people we hire and the equipment we own, all of it is of premium quality, and hence, West Palm Beach Restoration Company has grown to be the most credible company in the locality. Want our damage restoration services at your place? Ring us on 561-404-8238!